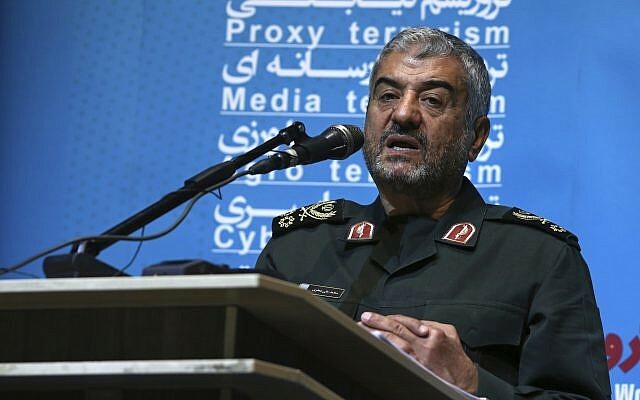 The commander of Iran’s Revolutionary Guards on Thursday rejected the possibility of disarming the Iran-backed and Lebanon-based Hezbollah terror organization or entering into negotiations over its ballistic missile program. “Hezbollah must be armed to fight against the enemy of the Lebanese nation which is Israel. Naturally they should have the best weapons to protect Lebanon’s security. 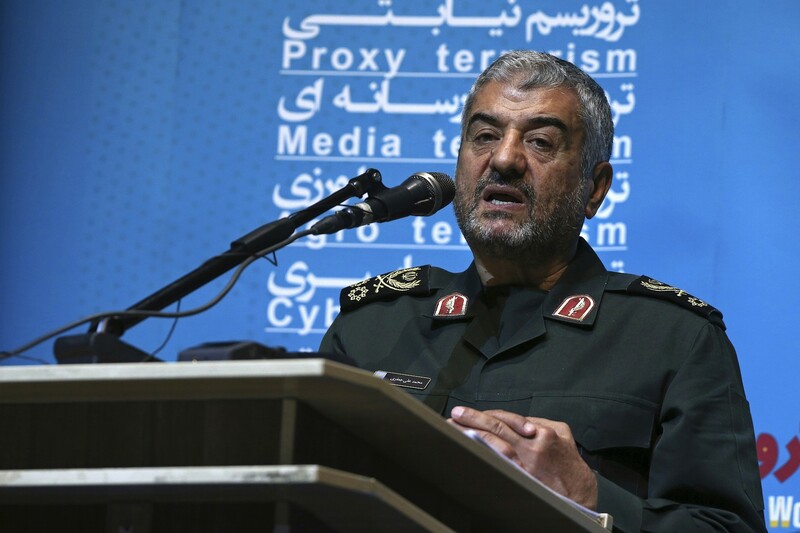 This issue is nonnegotiable,” Ali Jafari told Iranian media, in quotes carried by Reuters. Jafari also dismissed suggestions Iran would rein in its missile testing, referring to recent comments by French officials against its burgeoning program. According to Reuters, Jafari also said Iran would play an active role in implementing the ceasefire deal in Syria. Israel has expressed concern over a growing military presence by Tehran just across its border. Israeli jets have carried out numerous strikes in Syria and Lebanon over the past year to thwart weapons transfers to Hezbollah. Meanwhile, Iran’s Supreme Leader Ayatollah Ali Khamenei urged the Muslim world to fight “cancerous tumor” Israel. Both spoke as Lebanese Prime Minister Saad Hariri returned to Beirut and pushed off his resignation in a surprise move. Hariri had announced he would step down on November 4, from Saudi Arabia, citing fears for his life and the growing influence of Hezbollah and its patron, Iran.